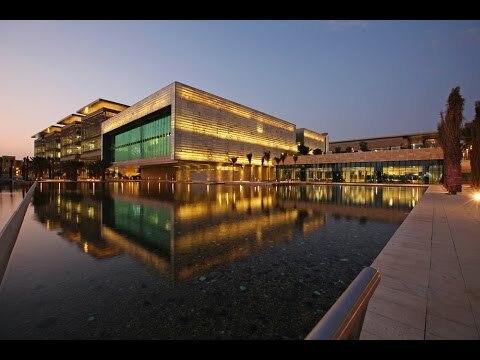 King Abdullah University of Science and Technology (KAUST) is an private, international, graduate-level research university located on the shores of the Red Sea, an hour away from Jeddah in Saudi Arabia. With a mission to be a catalyst for innovation, economic development and social prosperity in both Saudi Arabia and around the world, the university is dedicated to advancing science and technology through interdisciplinary research, education and innovation. 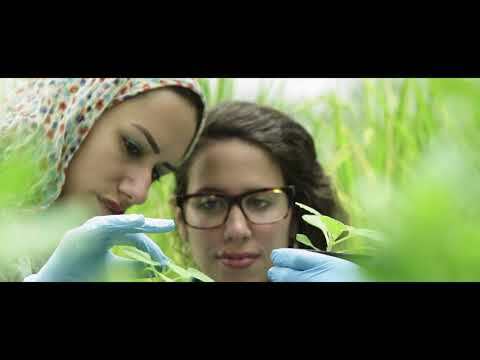 Curiosity driven and goal-oriented research is conducted by students, faculty, scientists and engineers to address the world’s pressing scientific and technological challenges related to food, water, energy and the environment. All admitted students at KAUST receive the KAUST Fellowship which includes (but is not limited to) annual flights, tuition, accommodation and a generous monthly stipend – allowing our students to focus on their studies! Connect with King Abdullah University of Science and Technology (KAUST) on Facebook, Twitter, LinkedIn, Instagram and YouTube! Our research centers span the breadth of the sciences and foster inquiry into the intersection of science, technology, and engineering. From our Catalysis Research Center designed for the study of homogenous and heterogeneous catalysis to our marine biology center focused on the unique ecosystem found in the Red Sea; students utilize our labs for many different types of research—from the application of machine learning and AI to the study of solar power and petroleum engineering. Our Core Labs are perfectly paired with our research facilities, providing a space where research can come to life and hypotheses can be put to the test. Professional Development and Career Counseling (PDCC) which offers guidance and assistance to students who are beginning to prepare for the world of work after they graduate. Health, Wellness, and Counseling (HWC) provides support for students in both their academic and personal wellbeing. There’s also an affinity of community services and resources for everyone to enjoy, including: grocery stores, entertainment venues (retail and food), pharmacies, banks, beauty salon and barbershop, travel agency, health and fitness facilities, health clinic and emergency room, as well as efficient transport links. With students coming from over 70 countries on the KAUST private campus, student life at KAUST is truly diverse. Students are encouraged to explore all that the university has to offer, from community events, to sport and recreational facilities – there’s something for everyone when it comes to community life at KAUST. There are also four residential neighborhoods: Safaa Gardens, Safaa Harbor, Safaa Island as well as the Oasis Neighborhood apartments which all have their own distinct character and identity, from family housing, to tranquil courtyards, mixed sport centers and bustling activity hubs. All student accommodation is fully funded by the university and includes all necessary amenities, such as hi-speed internet, furnishings and domestic appliances. The cost of utilities are also included. Students also have access to recreational facilities such as a cinema, bowling alley, golf course, private beach and racquet club – all located on campus. Official TOEFL or IELTS English language proficiency score (TOEFL or IELTS score is not required if the applicant received a degree from an accredited institution in the United States, Canada, the United Kingdom, Ireland, Australia, or New Zealand. 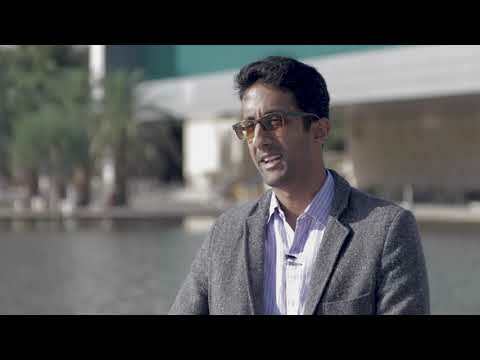 KAUST’s alumni network is more than 2,500 members strong. Members benefit from a range of networking opportunities and events as well as career resources which aim to support the professional, social and intellectual development of each individual. 92% od KAUST graduates find employment within 6 months of graduation.